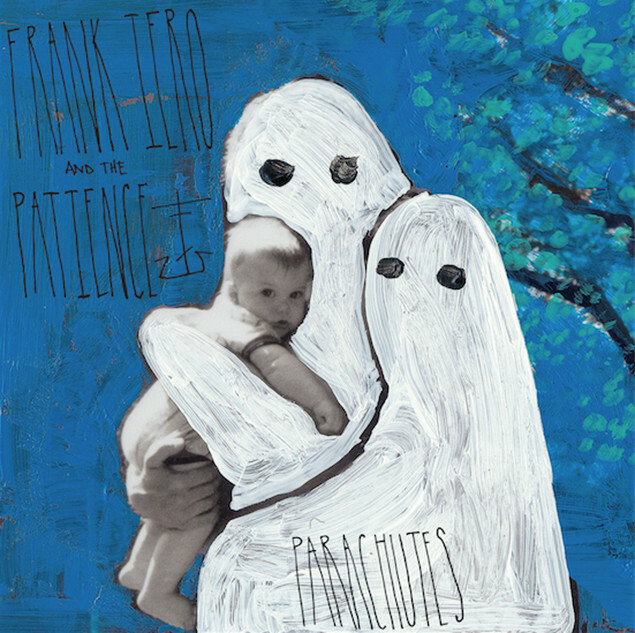 Frank Iero And The Patience will release new album 'Parachutes' on October 28 via Hassle Records. 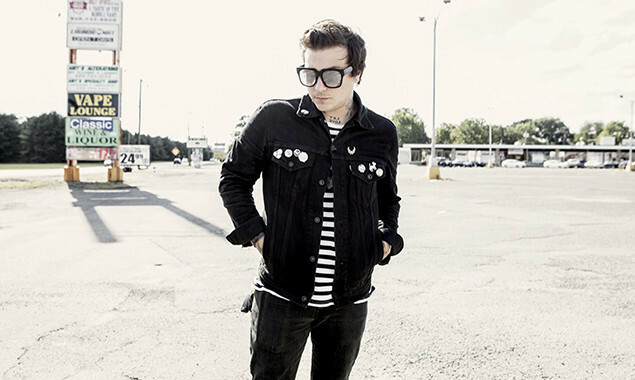 The band - who used to be called frnkiero andthe cellabration - have changed their name because, "When I first started this journey I brought a band along that filled in the gaps of what I lacked. I was uncomfortable in my position so I brought a celebration or a cellabration to distract from my awkwardness," explains Frank. "Now in my life I need to learn how to slow down and love where I am. I need the patience to appreciate the now." ...The Patience have also unveiled a brand new song. You can hear 'I'm A Mess' below. "[Recording] was the most heartbreaking yet uplifting, depleting yet inspiring experience I have ever had," confesses Frank. "I found out things about myself and the songs I was writing that changed me forever. I am so proud of this record." The tracklisting and artwork are below, too! 7. Dear Percocet, I Don't Think We Should See Each Other Anymore.